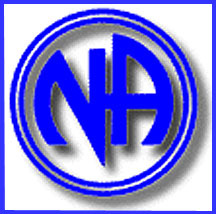 "I can't , but we can…….."
This site is administered on behalf of the Narcotics Anonymous groups in the South-Central Georgia Area Service Committee. The SCGASCNA provides local support through NA meetings, activities, events, and workshops for the towns and communities of Americus, Cordele, Sylvester, Tifton, and Unadilla, Georgia. On this site you will find meeting schedules for the SCGASCNA as well as links to the Georgia Region and World Service Office websites. Additional fellowship information is also posted. 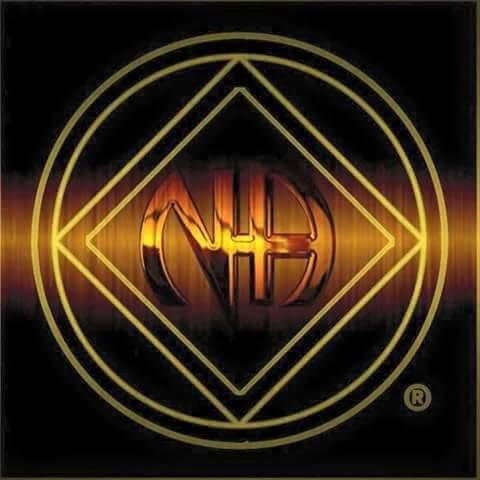 Be advised that “Narcotics Anonymous”, the stylized initials NA (appearing alone, within a single or double circle) and the diamond within a circle symbol are registered trademarks of Narcotics Anonymous World Services, Inc., and are used by permission. we can follow them in our daily lives. The most important thing about them is that they work.